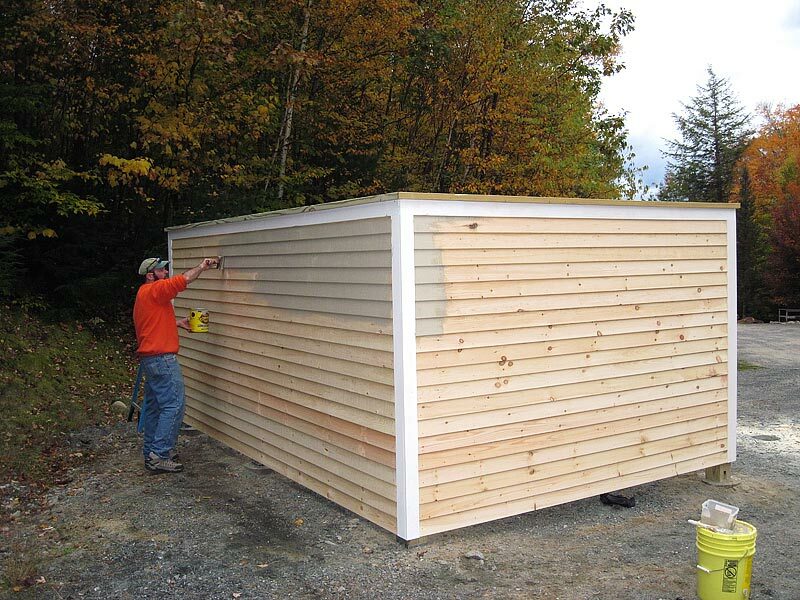 Protect your auto investments with a custom built garage. 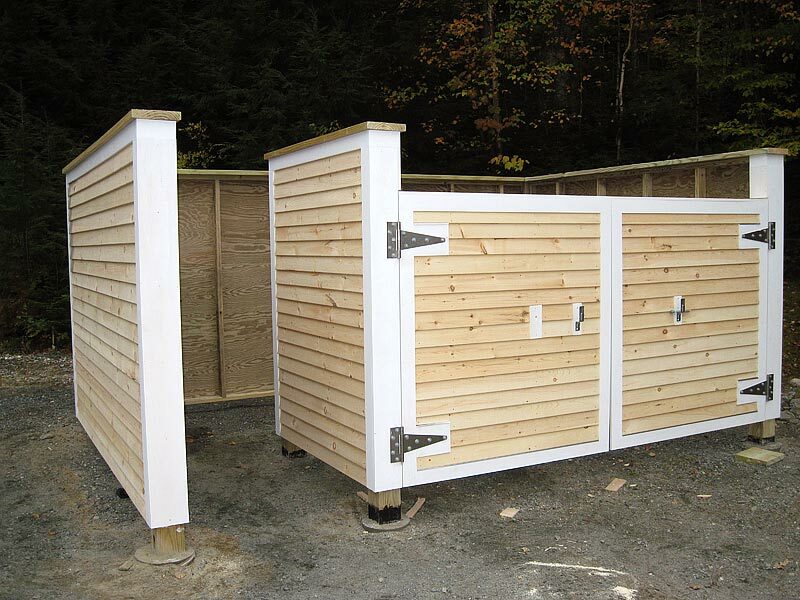 Garage with storage trusses for added space upstairs, built in Thornton NH. 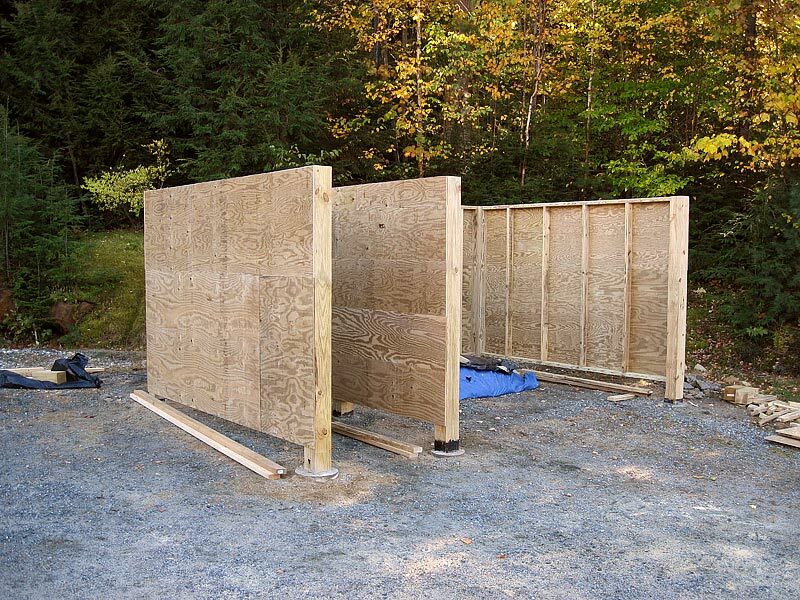 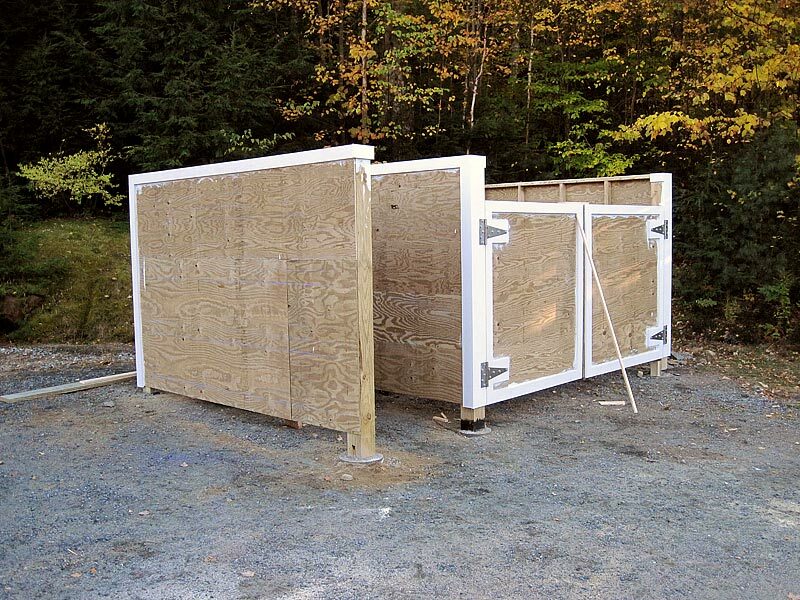 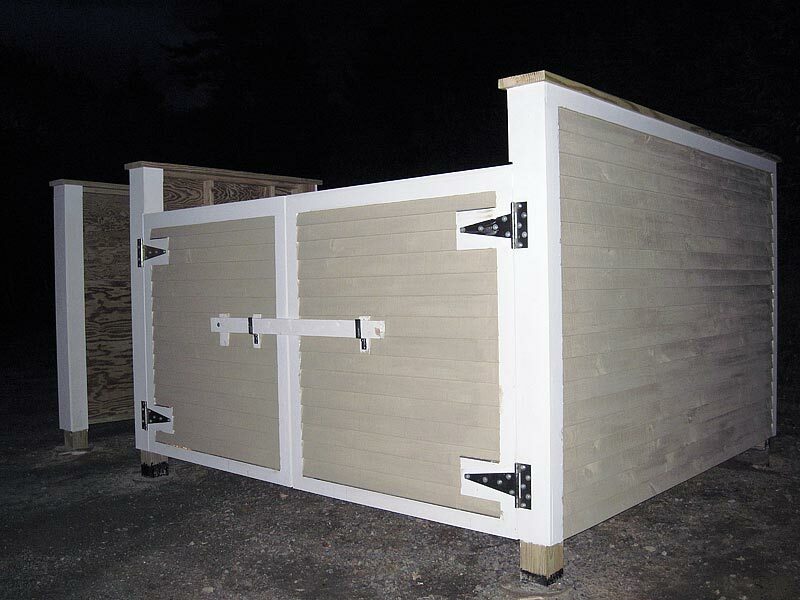 Hide your dumpster or propane tank with a surround structure.